Canada has a great importance on learning, and has developed a first-rate education system with high standards. The country spends more on education (as a percentage of GDP) compared to the OECD average, and is the second highest among G-8 countries. A Safe Place To StudyCanada is considered to be a relatively peaceful, safe and orderly country. Its violent crime rate decreased for ten consecutive years from 1993 to 2003. Unlike its US neighbours to the south, firearms are strictly controlled and generally are not permitted. One of the Best Places in the World to LiveCanada has ranked as one of the top ten places to live in the world since 1994 according to the United Nations (UN) and the Economist Intelligence Unit. In the UN survey Canada earned particularly high marks for its access to education, high life expectancy (due to universal health care system); and low crime and violence rates. In addition, Canada’s largest cities — Vancouver, Toronto and Montreal have been recognized as world-class cities in which to live and work, for their cleanliness and safety and for their cultural activities and attractive lifestyles. High Standard of Living Canadians enjoy a standard of living among the highest in the world. Almost 70 per cent of Canadians own their own homes, with a higher percentage owning durable goods, such as automobiles, refrigerators, washing machines, television, telephones and radios. Canada also has an extensive health care system and social security network. Welcoming EnvironmenteCanada has traditionally been a country of immigrants and has a policy of encouraging multicultural diversity. In this vibrant setting, different perspectives are respected and learning together is encouraged. Almost all of the world’s ethnic groups are represented in Canada. As a result, most ethnic foods and recreational activities associated with specific cultures are available in Canada. Clubs, informal clubs and associations representing a multitude of ethnic backgrounds are also easily accessible. International student advisors at schools can help students get in touch with such groups. Beautiful Environment Students who come to Canada will witness one of the most beautiful, natural environments in the world. Canada is also a country of diverse geography, and there is much to experience in its great outdoors: from the lush coastline of British Columbia, the majestic Rocky Mountains of Alberta, the big skies of the prairies, to the ‘maple sugar country’ in the Great Lakes and St. Lawrence and the rugged hills and picturesque coastline of the Atlantic provinces. A High Tech Country Canada is a stimulating environment in which to do business and to learn, thanks to the contributions of many bright and talented scientists, researchers and entrepreneurs. The country is an international leader in computer and information technologies and has a reputation for excellence in such sectors as telecommunications, transportation and engineering; and specifically, aerospace, urban transport, microelectronics, medical devices, advanced software, hydroelectric and nuclear power, lasers and opt-electronics, biotechnology, food and beverage processing, geometrics; and ocean and environmental industries. A Bilingual NationCanada is a bilingual country with two official languages, English and French. The vast majority (75 per cent) of Canada’s French-speaking inhabitants live in the province of Québec, which is located in the eastern part of the country but there are French-speaking communities throughout the country. 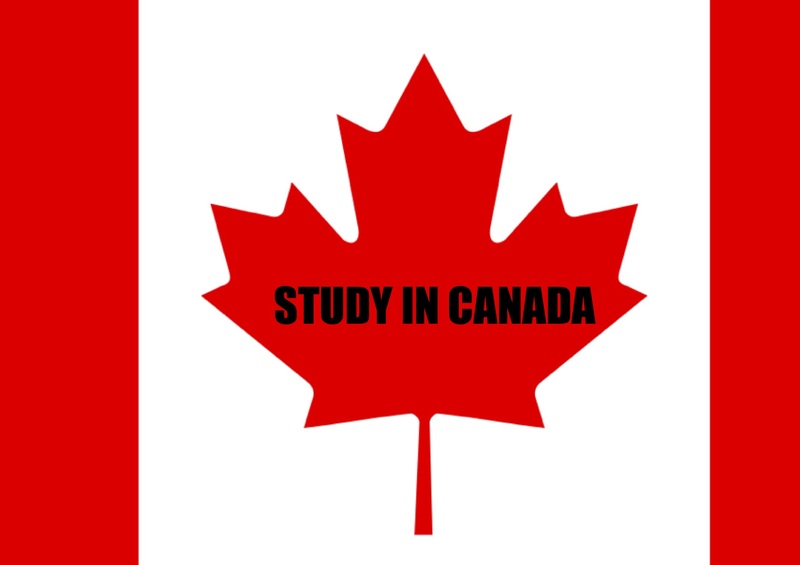 AIFLC - STUDY VISA FOR CANADA... JOIN US FOR STUDY VISA WITH LOWEST FEES AS MUCH AS POSSIBLE. Which degree you want to study ?? Bachelor,Master,MBA,MBBS,PHARMACY,LAW,B.TECH,E.T.C.